Hope you had a lovely week! I managed to get some fresh air and spend time with family. I am now ready to forge ahead with my writing and a few personal projects. I also have a few surprises in the works so please stop in again! 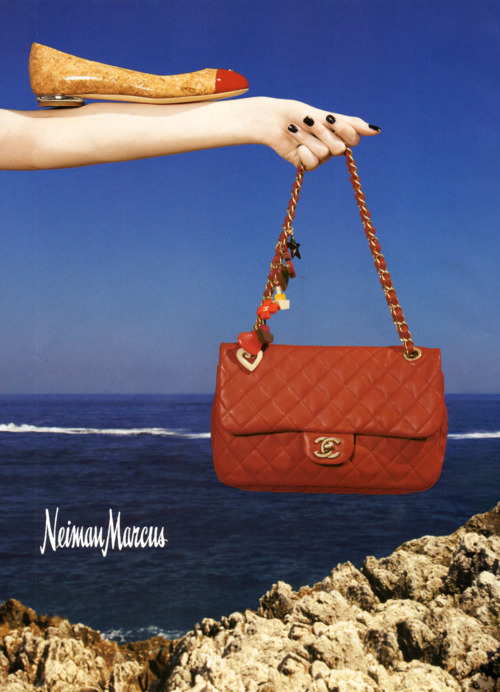 I realize that this is my second designer bag ad in a row, maybe I am subconsciously craving a bit of shopping!